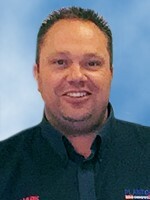 Mark joined Plantool Ltd in June 2005 after Millennium Hire was acquired by Plantool. Mark has over 23 years experience in the hire industry having started as a delivery driver for Midway Hire Centre when he was still in his teens, Mark then progressed steadily from being a Workshop Fitter, Hire Desk Assistant and then onto the Depot Manager whilst still at Midway. 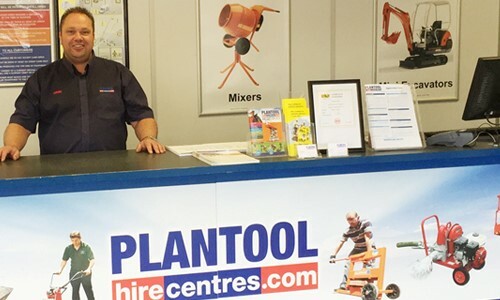 Mark then felt like changing tack entirely and left the tool hire industry to become a Bar Manager, but this wasn’t quite Mark, so he started working for Millennium Tool Hire on his days off and then was asked to take over as the Depot Manager when Plantool bought Millennium Tool Hire. Mark has since developed the Stratford Depot, so much so, that the Depot has moved premises and doubled in size. Mark is currently working towards gaining his qualification in IOSH (Institution of Occupational Safety & Health) and has also completed The Management & Leadership Programme for the Hire Industry together with his IPAF Operators Training whilst at Plantool.